A RECRUITING FIRM ON A MISSION. GIVING BACK. HIRING FOR HOPE. Hire For Hope aligns business strategy with people strategy.  Hire For Hope is a recruiting and talent consulting agency transforming the way companies identify and optimize their employees. We are talent change agents helping companies develop a people strategy that aligns with their business strategy, and intentionally design winning teams that take them to the next level. Let’s partner and your next hire will positively impact both your company and the community. Let’s chat about the job market, fresh opportunities, and your killer resume. 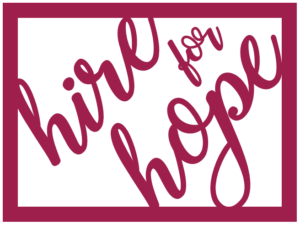 Hire For Hope donates ten percent of its profit to a domestic violence agency supporting women in the Grand Rapids community.